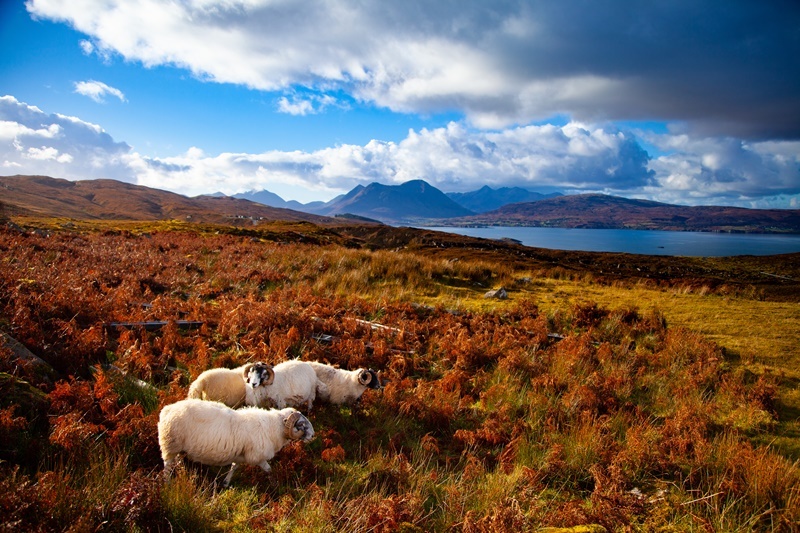 This cruise includes some of the most remote linear and circular cycle trails in the British Isles. 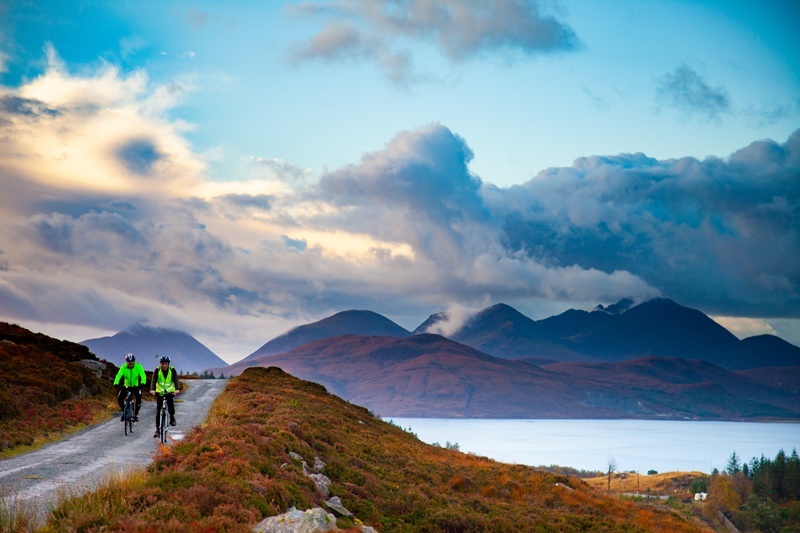 Accompanied by an experienced cycling guide and Olympic Cyclist Chris Boardman, you do not need to be an expert to enjoy the thrill of riding through the awe-inspiring scenery of the Hebrides, some of which are traffic-free! With alternative visits for non-cyclists this cruise offers something for everyone. 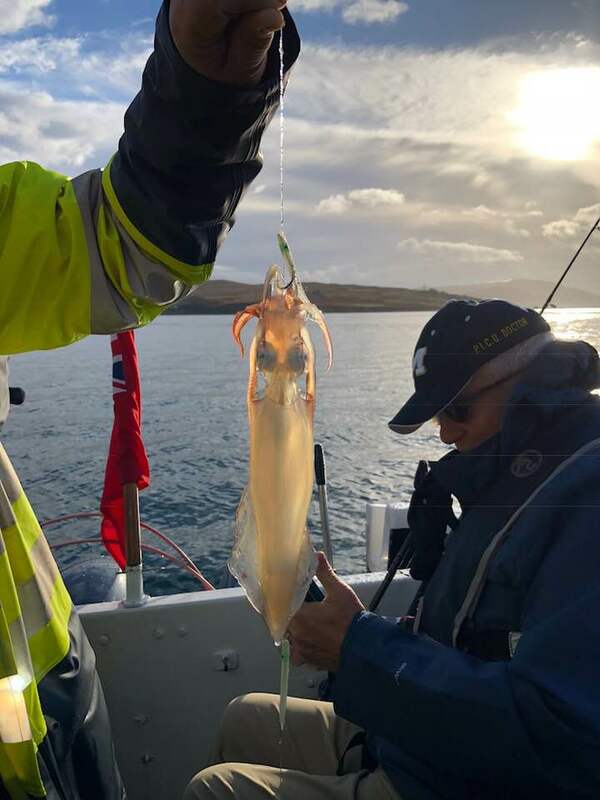 When all guests had safely arrived in Oban and were piped on board, we set sail through the Firth of Lorn and the Sound of Sleat to our overnight anchorage in Tobermory Bay. Spending the morning in Tobermory, cycling guide Ralph and special guest Chris Boardman supervised a bike fit to enaure all our cyclists were ready to undertake an afternoon ride. Morning strolls to Aros Park allowed guests to appreciate the spectacular waterfalls following the recent heavy rain. After lunch on board the cyclists set off for Glengorm Castle where they enjoyed refreshments in the sunshine whilst the non-cyclists enjoyed a tour of the Tobermory Distillery or free time in the town. We anchored overnight in Loch Nevis and witnessed a spectacular sunset over the Isle of Eigg. This morning we berthed at Armadale where the bikes were made ready on the pier for a cycle ride on the Sleat Peninsula or guests could visit the ruined castle and the Clan Donald Centre and enjoy walks around the extensive gardens and woodland. Returning to the ship for lunch, we set sail through The Narrows to Kyle of Lochalsh where we remained overnight. This morning all guests travelled from Kyle to the iconic Eilean Donan Castle, situated on an island where three sea lochs meet. After lunch guests had the option of taking the coach to explore Plockton or cycle 23.5 mile circuit to Plockton and returning to Kyle. In the evening guests enjoyed live music in the Tiree Lounge by local musicians Louden and Allister Mackay as we remained alongside overnight in Kyle of Lochalsh. 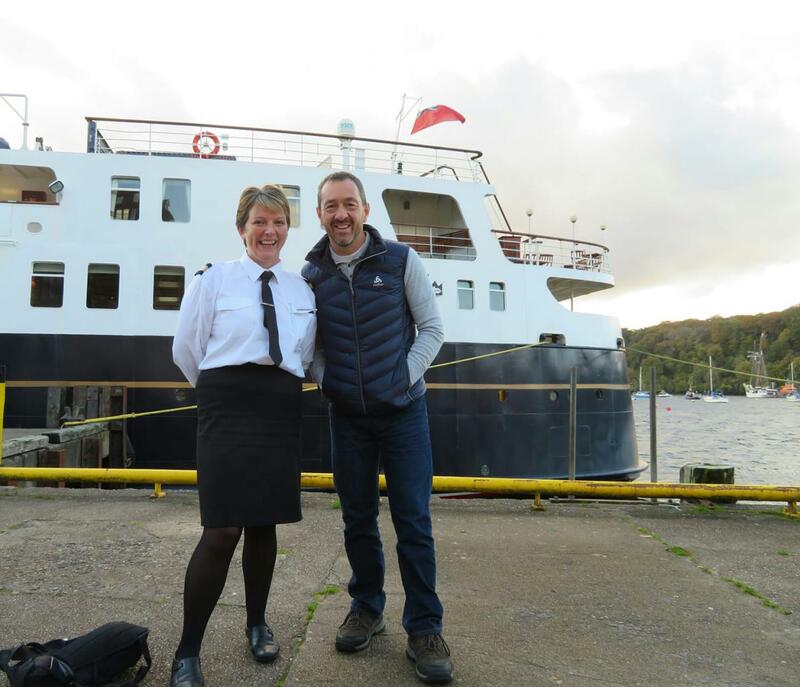 This morning the ship sailed to Uig on the Isle of Skye from where guests could enjoy a scenic tour of the Trotternish Peninsula with refreshments at Flodigarry Hotel. 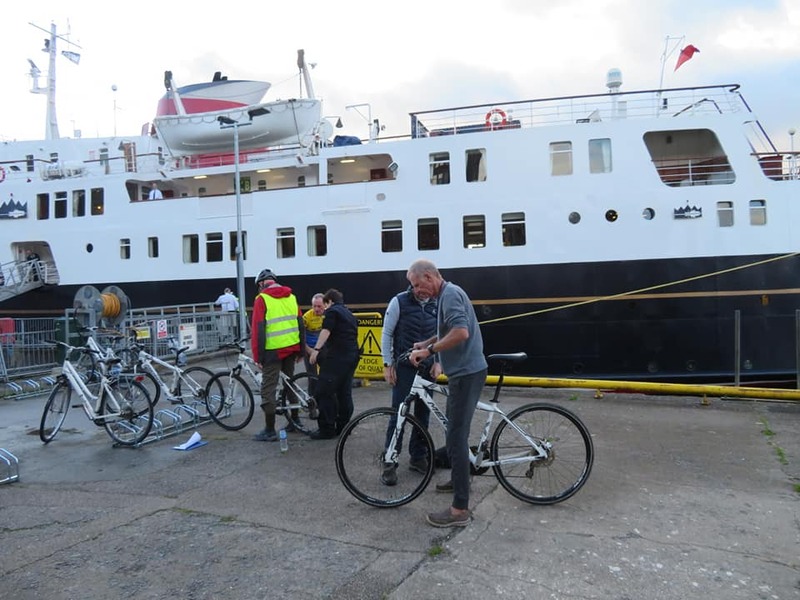 Alternatively the cyclists set out on their bikes, arriving in Portree in the afternoon where the ship picked up all the passengers before cruising to our overnight anchorage in Churchton Bay off Raasay. 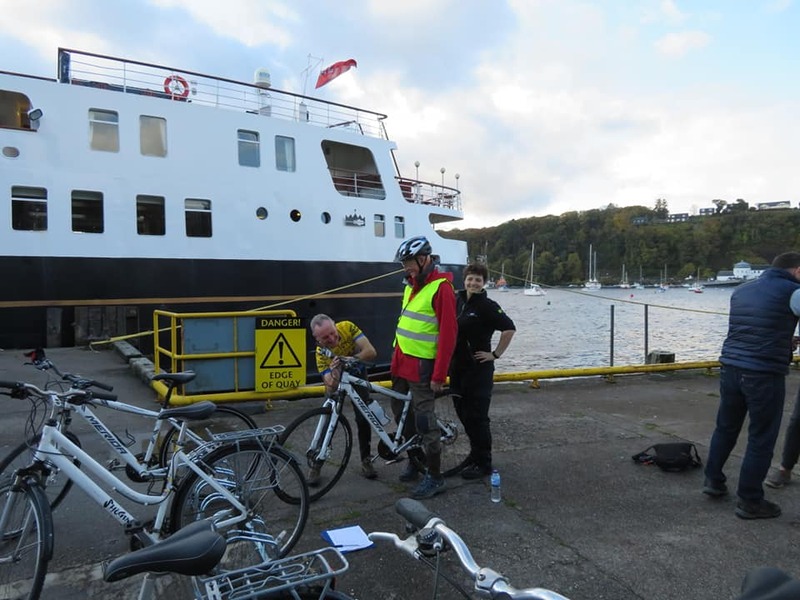 Berthing alongside at Raasay gave our cyclists the opportunity to ride a circular route which included Callum's Road whilst the non-cyclists went for walks on the island and enjoyed refreshments at Raasay House. 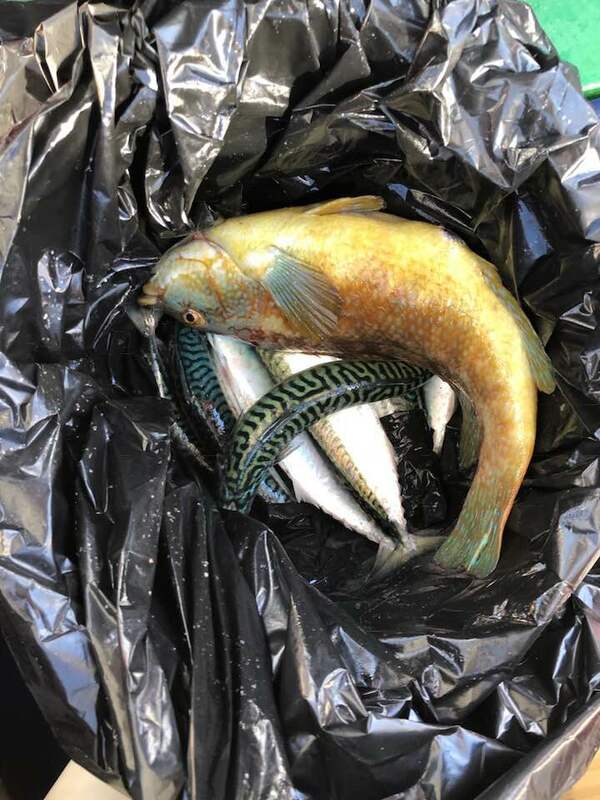 Whilst at Raasay a very successful fishing trip provided ingredients for the canapes which were served before dinner. 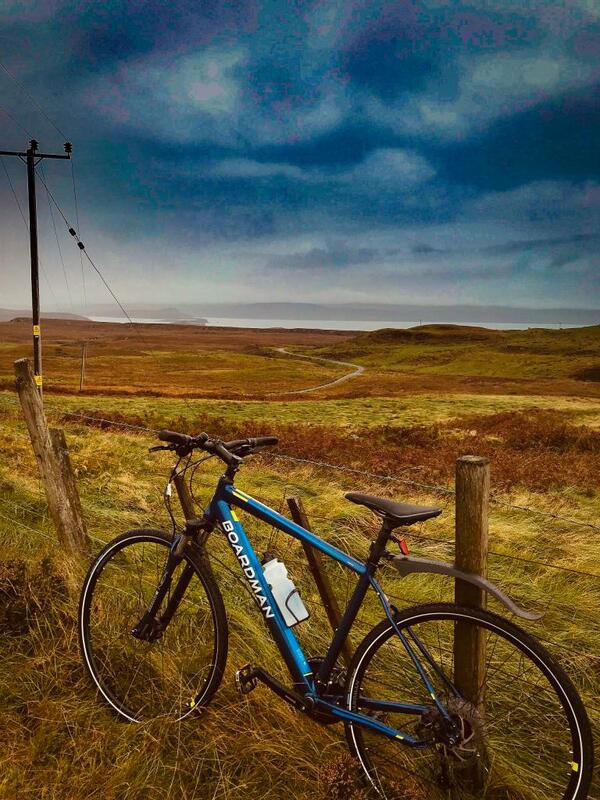 Over breakfast we cruised to the Isle of Tiree for cycle rides or an excursion to the Skerryvore Lighthouse Museum. Our final port of call was the Isle of Coll where guests could explore on foot or on two wheels. Special guest Chris Boardman presented our cycling awards at the Farewell Gala Dinner which was held at anchor at Java point. We hope that all our disembarking guests have enjoyed their cruise and we look forward to welcoming them back on board soon. 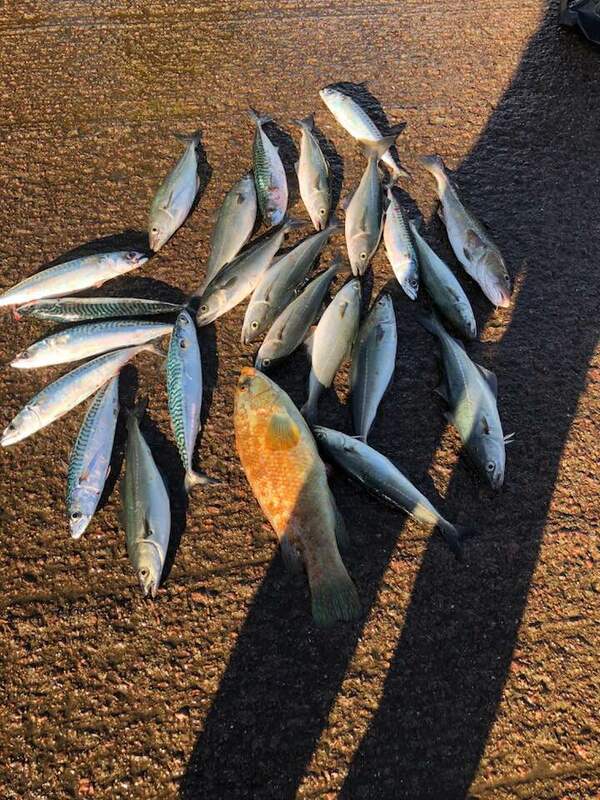 Thank you to Chris Boardman for sharing these super images from this cruise.